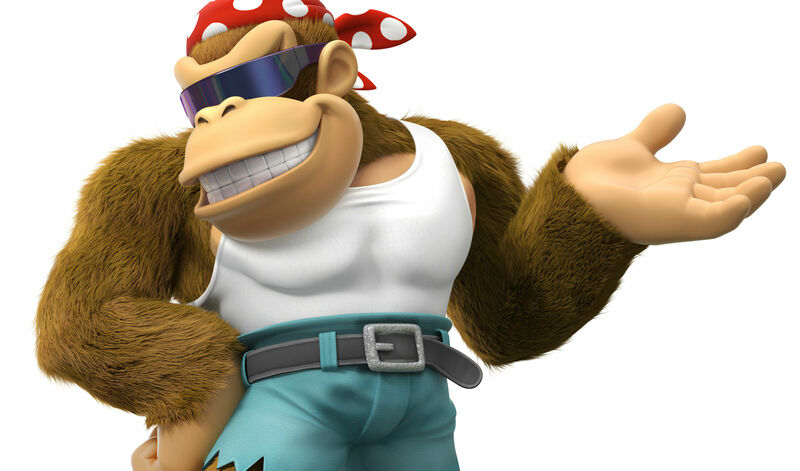 We're getting bits and pieces of information regarding Donkey Kong Country: Tropical Freeze now from various sources, mostly retailers and the occasional outlet. Nintendo unveiled its "Funky Mode" and then fell fairly silent, but since then we've learned that the game will cost $60 ($10 more than the Wii U debut), and that it'll be roughly half the size of the original (it's now a cool 6.6GB). Now thanks to GameExplain's hands-on at Dutch Comic Con, we know that Tropical Freeze on Switch will load twice as fast. Load times were put to the test and the Switch came out ahead, taking eight seconds to load the world map up from the main menu compared to the Wii U's 17 seconds. Again, I hope the price is dropped very quickly, perhaps even before launch. It would be a shame if people missed out on this incredible platformer on principle alone -- though I totally get it, as this precedent (which is a bit different from the Mario Kart 8 Deluxe situation) isn't a great look.